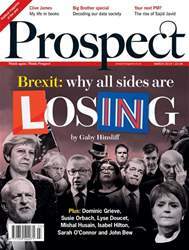 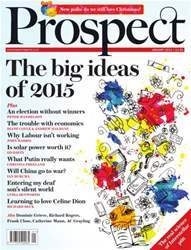 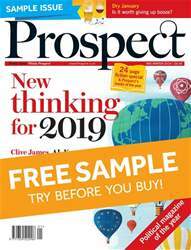 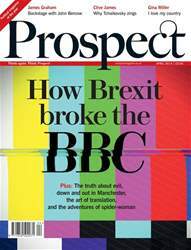 In Prospect's January issue: The big ideas of 2015, Peter Mandelson forsees an election without winners, John Harris asks why Labour isn't working, Chrystia Freeland on what Putin really wants, Ian Buruma asks "Will China go to war? 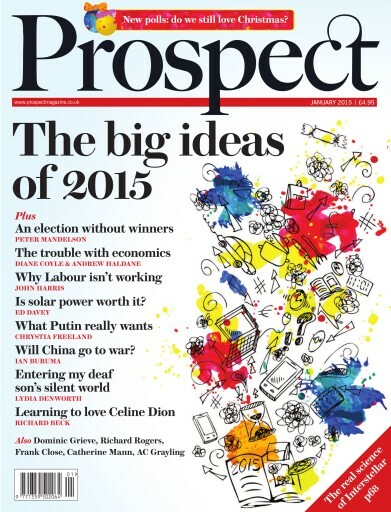 ", Richard Beck on learning to love Celine Dion. 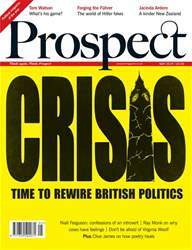 Plus Dominic Grieve, Richard Rogers, Ed Davey, Frank Close, Catherine Mann, AC Grayling, Diane Coyle, Andrew Haldane, Lydia Denworth.